New method developed by UMD researchers could be scaled up to improve security at ports of entry. 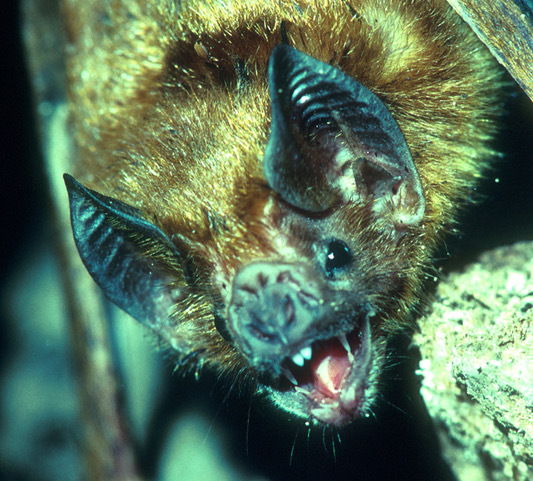 Their work is described in a research paper, published in the April 10, 2019 issue of the journal Biology Letters, which concluded that horseshoe bats, long-eared bats, the common vampire bat and at least one lineage of mouse-eared bats all live at least four times longer than other, similarly sized mammals. The researchers also found that a high-latitude home range and larger males than females can be used to predict a given bat species’ life span. The researchers found that hibernating bat species located in more extreme latitudes live longer than those closer to the equator. Wilkinson said the researchers can’t say for sure how latitude impacts longevity, but their study suggests it may have to do with these bats’ ability to allow their body temperature to fluctuate. Because higher latitudes tend to require longer hibernation periods, hibernating bats must be able to adjust their body temperature, allowing it to drop significantly during hibernation and rewarm during active times.